Just a few short hours after closing out its third quarter 2017 earnings call, Tesla sent out an email to Model 3 reservation holders with an “Update on Your Model 3 Reservation” title. The update, below, informs owners that deliveries of Model 3 will be slightly delayed versus the original estimates. This comes on the heels of a much more detailed, bottom-up update from Tesla in the Q3 earnings letter, where Tesla shared the specific constraints it was working against as it works to ramp up Model 3 production. The tactfully timed “Reservation Update” nets out to the formal communication to reservation holders that their reservations will be delayed but the timing is not shared. At the time of this writing, the My Tesla page for the two reservations I’m holding have not been delayed. 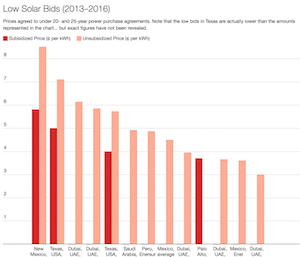 For those familiar with Tesla, the delays are disappointing but not surprising. 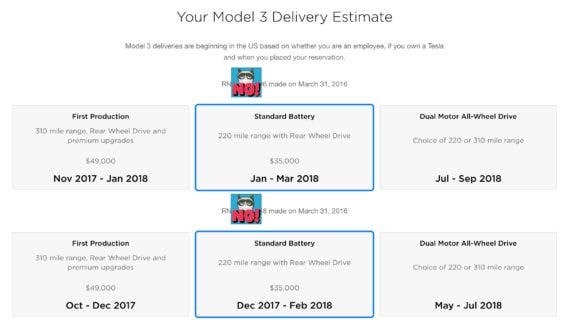 Every vehicle Tesla has produced has been delayed vs. the original estimate, but many held out in the hopes that this would be the time Tesla delivered on time. 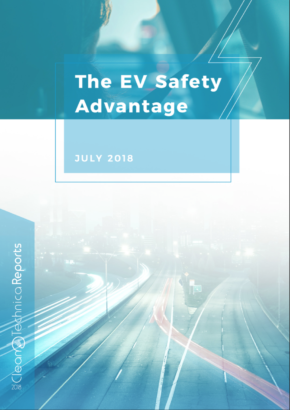 At the same time, the number of challenges Tesla took on with the steep production ramp and the extremely aggressive annual delivery targets of 500,000 vehicles in 2018 only served to compound the amount of risk in the equation. I’m not making excuses, but I’m not surprised, either. It’s Tesla. Thank you again for your Model 3 reservation. We’re making significant progress clearing early production bottlenecks but, as we continue to work through them, your estimated delivery timing will now be slightly later than we originally expected. Over the next 24 hours, you can log into your Tesla Account at any time to view your updated delivery window. Thank you for your patience and, more importantly, for believing in a sustainable energy future. We’re working hard to make it happen. You can find more information on your reservation, your delivery timing, and get a first look at the latest Model 3 vehicles coming off the line here. Model 3 reservation holders are receiving invitations to order and design Model 3 based on the time and date that they placed their reservation. Current Tesla owners have priority as a thank you for their support. Deliveries will start in the United States first, with international deliveries starting in left-hand drive markets in late 2018, followed by right-hand drive markets in 2019. Once you receive your invitation and place your order for Model 3, you can expect to take delivery in approximately 1-3 months depending on your location. If you would like to wait for a version of Model 3 that is not yet in production, you can choose to hold your place in line and be notified when your desired options become available. We will send you an invitation to configure your Model 3 to the email address you used to place your reservation. Confirm your email address is up to date here. Invitations will be sent based on the date and time you placed your reservation, whether you are an employee, if you own a Tesla, and if we have started production in your country. 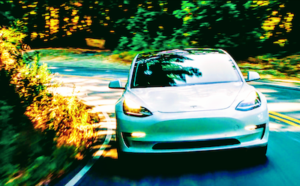 Our first Model 3 in production comes with a long-range battery, 310 miles of range, rear-wheel drive and premium upgrades throughout, beginning at $49,000 USD. In early 2018, we will introduce the option for a standard battery with 220 miles of range and standard equipment, beginning at $35,000 USD. Every Model 3 comes with standard active safety features and is designed to be the safest car in its class. Today, customers can choose from three customization options for Model 3: wheel size (18” Aero or 19” Sport), exterior color (Solid Black, Midnight Silver Metallic, Deep Blue Metallic, Silver Metallic, Pearl White Multi-Coat, Red Multi-Coat) and Autopilot features (Enhanced Autopilot or Full Self-Driving Capability). Future options will include an optional white interior, premium package as an upgrade choice, and dual motor all-wheel drive. International feature availability and timing will be shared later as production ramps. Model 3 is designed to be the safest car in its class, with 220 miles of range, and zero to 60 mph acceleration in 5.6 seconds. Standard features also include full self-driving hardware, Supercharging capability, a rear glass roof, a 15” touchscreen display, Wi-Fi and LTE internet connectivity capability, free over-the-air software updates, full LED lighting, and an 8-year, 100,000 mile battery warranty. We currently support cash purchases and loan financing on Model 3. You can apply for financing through your Tesla Account as your delivery day approaches. You may be eligible for local or federal tax incentives when you purchase your Model 3. We recommend speaking with a tax professional for guidance, as some incentives may depend on your personal tax situation. 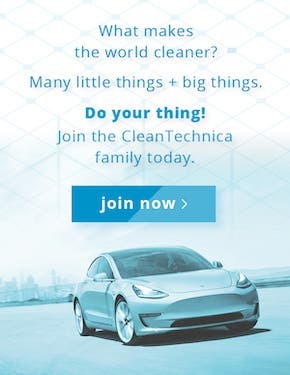 For more information, please visit tesla.com/incentives. 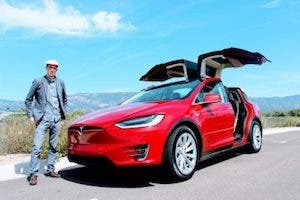 If you have moved to another state, you can update your registration address in your Tesla Account here. If you have moved to another country, you will not lose your place in line, but your move may impact delivery timing as Model 3 is delivered in your market. For help updating your Tesla Account, please contact Customer Support here. Can I use my Tesla owner priority on more than one Model 3 reservation? Yes. 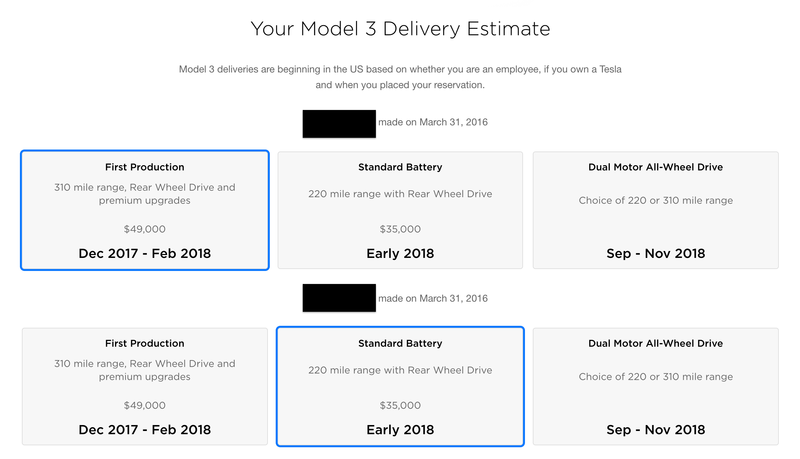 If you have owned one Tesla, you will receive priority for one Model 3 reservation. If you have owned two or more Teslas, you will receive priority for up to two Model 3 reservations.